Excellent HDD, while I haven't noticed any difference between the WD Blues vs Black. I know this is made with higher quality parts & should last several years. Fast for an HDD, quiet, and more than enough room for 100 plus games on Steam, movies, photos, and music. I could probably fit another 75 plus games on it. 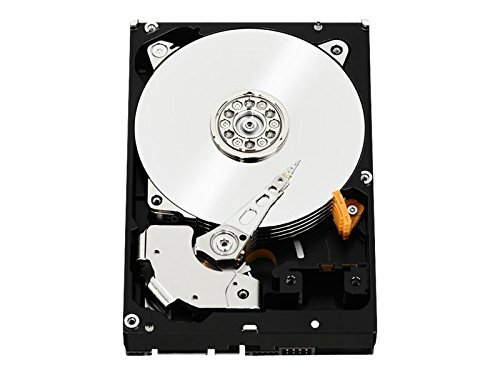 As a Western Digital fanboy, the caviar black series has been a dream of mine to someday integrate into a build. 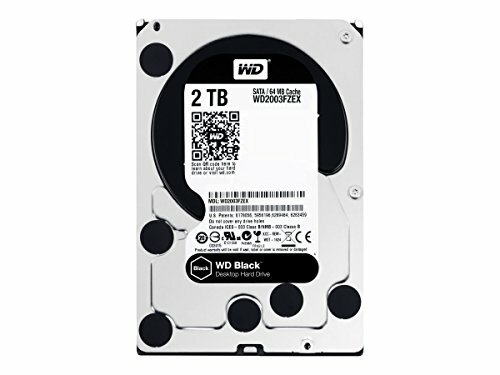 Finally that day has come, and this WD Black 2TB drive will serve as a primary storage device for the length of it's industry leading five-year warranty. really fast, great warranty, and has plenty of space. what more could you want?! Good mechanical drive. Kinda loud in my case but it's fine. Amazon's delivery on these has shoddy packaging, beware. I am glad I went with the WD. It is great and the Black series works perfect for this build. This thing is easily the loudest part of the build, but that 5-year warranty is worth it.